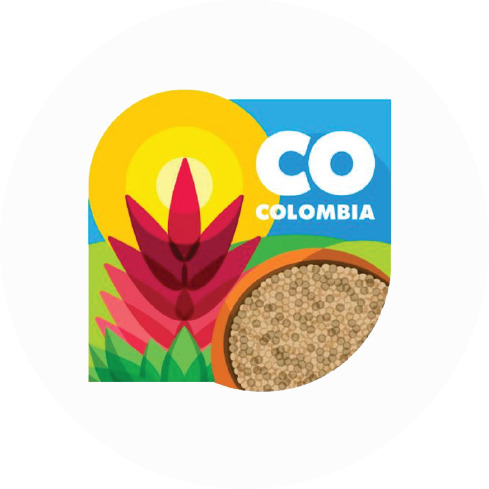 It is a pseudo cereal grown in the Andes Mountains since the time of the Incas who proclaimed that this grain was sacred and known as “the mother of all grains” or “the golden grain” and oday, Quinoa is considered a “Superfood” due to its high nutritional and protein value. This is recognized as an important crop to eradicate hunger and malnutrition, according to the UN (United Nations) and the FAO (Food and Agriculture Association), who declared 2013 as the international year of Quinoa. Quinoa has a high protein quality, due to an almost perfect balance of essential amino acids and contains 50% more protein than any other grains. Quinoa is a rich source of fiber, phosphorus, calcium, magnesium, iron, vitamin A, E and B. Another significant feature of Quinoa is that it is GLUTEN FREE. This is something essential for the celiac diet, vegetarians and all kinds of consumers who want to take care of their health. Quinoa is a complete food and it has been approved by NASA as a fundamental part of their astronauts’ diet. 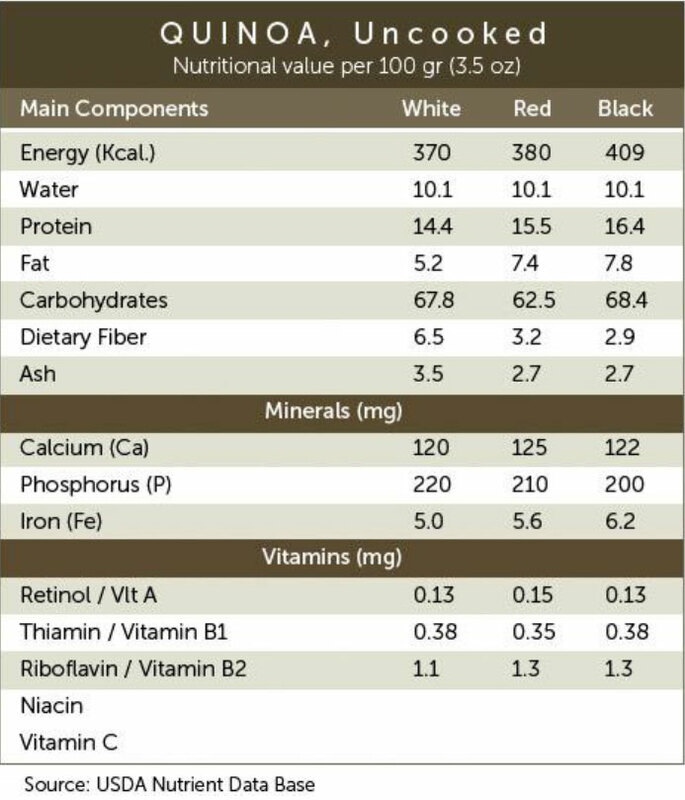 The most known varieties are: white quinoa, red quinoa, and black quinoa. Presently, our company is focused on the growth of the white Quinoa. However, since 2014 we have been testing the red and black Quinoa in order to be able to offer, in the near future, a wide variety of these products to our clients.